Wow! 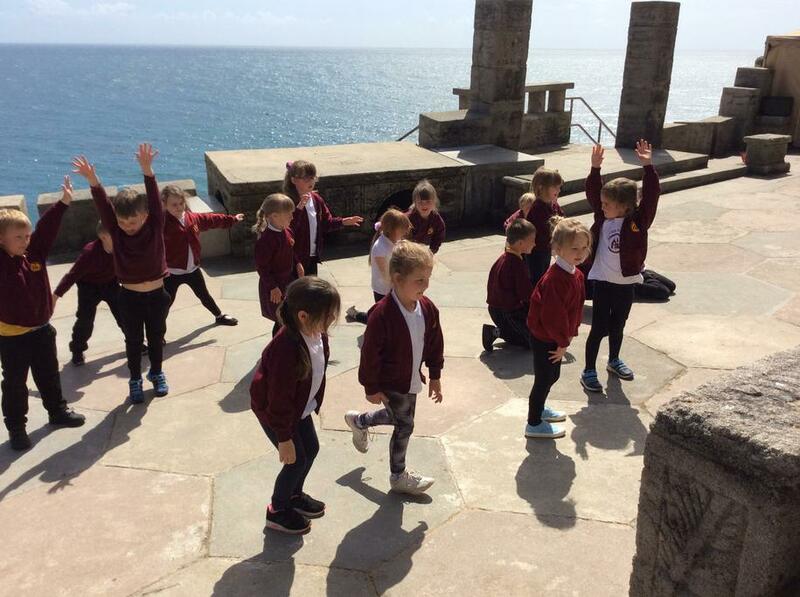 Huge well done to Kynsa class, who took part in the Spindrift Primary Dance project at the Minack theatre this afternoon. We are all so proud of you. Big thanks to Lauren from Spindrift as well as Mrs Earley, Mrs Duke, Mrs Forde, Miss Over and Miss Bellis and all of the parents and carers who came along to support. 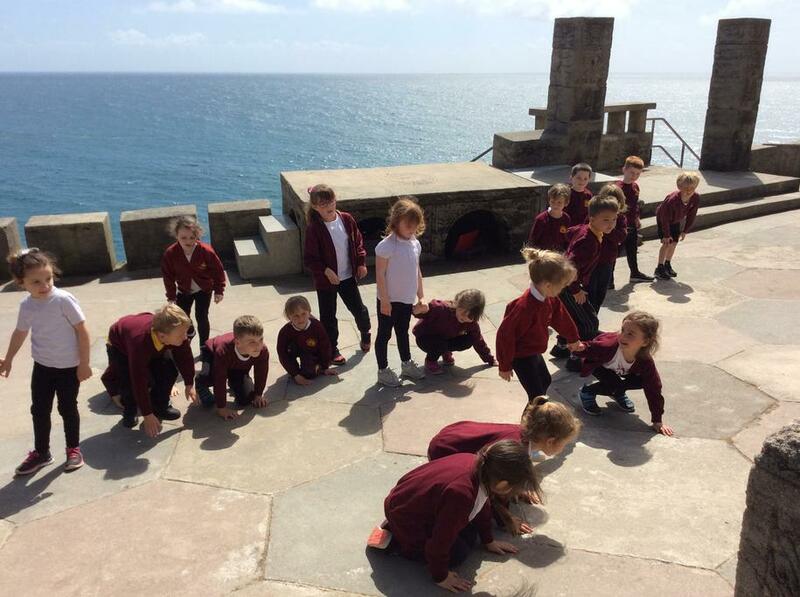 What a brilliant afternoon!